South of Rome, at the southern end of Italy, in the arch of the boot, is the region of Basilicata. This picturesque region with its picturesque cave houses and rock cut fresco churches is the last bastion of Italian winemaking. Although its wine traditions predate back to the ancient Greeks, Basilicata still remains a very undiscovered region. Basilicata produces one of Italy’s best red wines-Aglianico del Vulture. Aglianico resembles Nebbiolo, the renowned grape of famous Barolo and Barbaresco wines in Piedmont. Not only are both late-ripening varieties, and capable of giving good results in very limited areas, but both are also tannic, acidic specimens which typically demand many years before their wines are approachable and mature enough to enjoy. It fact, Aglianico has been dubbed as the Barolo of the South. The recent rise of Aglianico occurred in pinpoint in different parts of southern Italy, where the Mastroberardino family of Avellino deserves much credit for the grape’s commercial success. Those wine lovers who have heard of Aglianico usually know it as the variety that makes Taurasi, Campania’s most famous red wine. Monte Vulture is in northwest Basilicata.The eastern slopes of the dormant volcano, including the villages of Rionero, Barile and Melfi are where most of the Aglianico vineyards are concentrated. The soil, composed mostly of deposits from the ancient lava flows gives mineral complexity to the wines. In addition, the altitude of the vines and soil drainage imparts freshness to them. Basilicata’s Aglianico del Vulture appellation was established in 1971 and require the wine to be made from 100% Aglianico grapes. The dry table wines are made in three styles: the regular bottling aged for 12 months, the Vecchio for 36 months, and the longer Riserva which is aged for 60 months before being released. For a long time, Donato D’Angelo and Paternoster have the reference producers of Aglianico del Vulture appellation. However, there have been signs of new life. 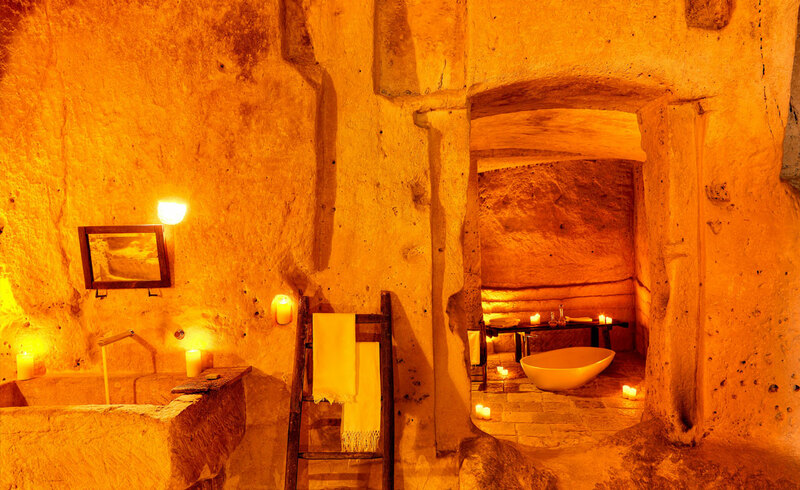 Azienda Agricola Carmelengo was founded by architect Antonio Cascarano in the early 2000’s. He farms organically, old Aglianico vines, on the village of Rapolla in the eastern part of Vulture. Antonio favours the natural style of winemaking yielding elegant and flavorful renditions of Aglianico. 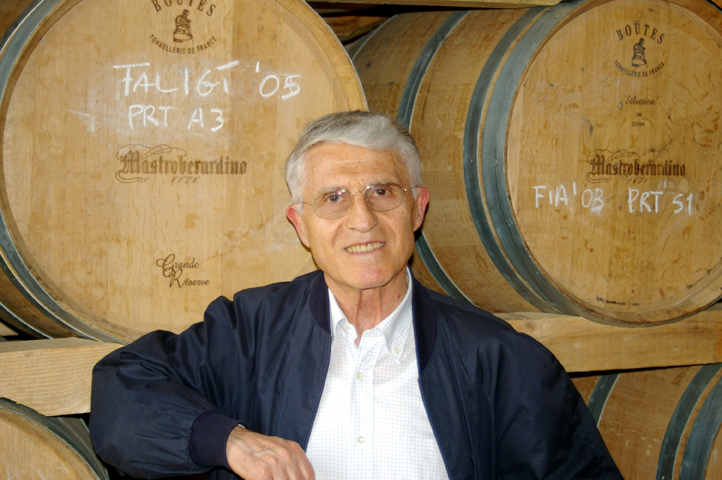 Antonio Cascarano, the founder of Carmelengo. Carmelengo has two Aglianico cuvees, Antelio and Carmelengo. Antelio, made with young Aglianico vines has textbook aromas of the variety: red fruit, dried flowers, firepit and leather. In contrast Carmelengo, made with old vines, display notes of cocoa, licorice, tobacco and red cherry jam. It is polished with silky but structured tannins. It can age for decades as most Aglianicos should do. Another newcomer to the Basilicata wine scene is Grifalco. Owned by the Piccin family, who were originally wine producers in Tuscany but decided that Basilicata in particular, Vulture was more promising in make great wine. Gricos, they everyday wine is made with young Aglianico vines ( 15 years old) and aged in large oak barrels. Ample and fruity but nonetheless meaty and substantial. On the other hand, Grifalco, spends some time and oak and comes from older vines of Aglianico. Deeper than the Gricos, it is spicy with a red and herbs taste profile that is typical of the region. Like Cascarano, Grifalco is a natural style winemaker. Basilicata also a tiny quantity of white wine. Malvasia and Moscato are widely planted in the region but there is no appellation for them. 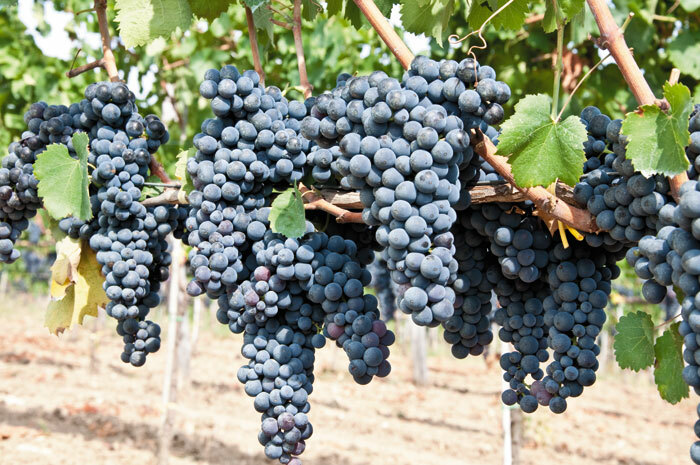 Generally, wines made from these grapes are simple vini da tavola and sold locally. They either have been very sweet or sparkling with variable quality. However, there are exceptions to the rule. Carmelengo makes a complex orange style wine made with mostly Malvasia, Fiano and other local varieties. There is also the Maschitano bianco, a refreshing and floral moscato bottling made by producer Musto Carmelitano. Like its neighbors Puglia and Calabria, Basilicata is on the beaten track for tourists. But like any region of Italy, there are little country restaurants that impress the senses with their local produce. Within Basilicata’s wine country, the one town with touristic interest is Melfi, which was the first town that the Normans founded when they invaded the Italian south. 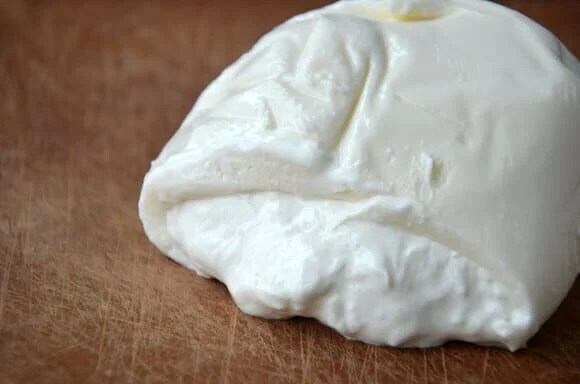 At the town borders, there is a famous restaurant called Novecento, where you can taste the Lucanica sausage and burrata ( a type of mozzarella filled with milk curd that spills like an egg yolk when cut open).